We have built up TANGS’ WeChat presence from scratch. 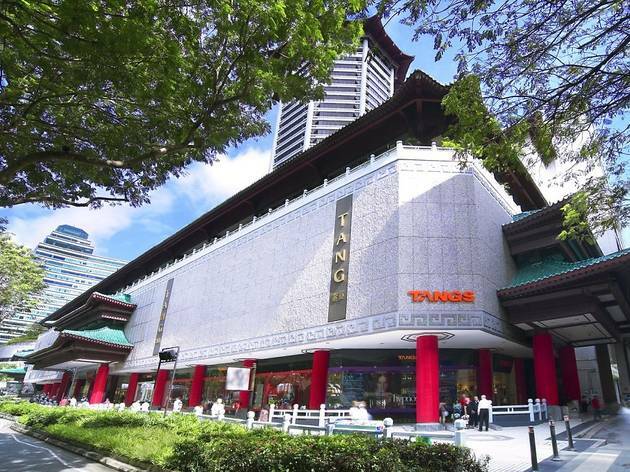 Offering services from registering accounts to content management, TANGS enjoyed a huge boost in followings and successfully reached out to the Chinese market with WeChat official account ads. Promoted on WeChat, TANGS’ marketing campaign was met with positive reception from the Chinese market.